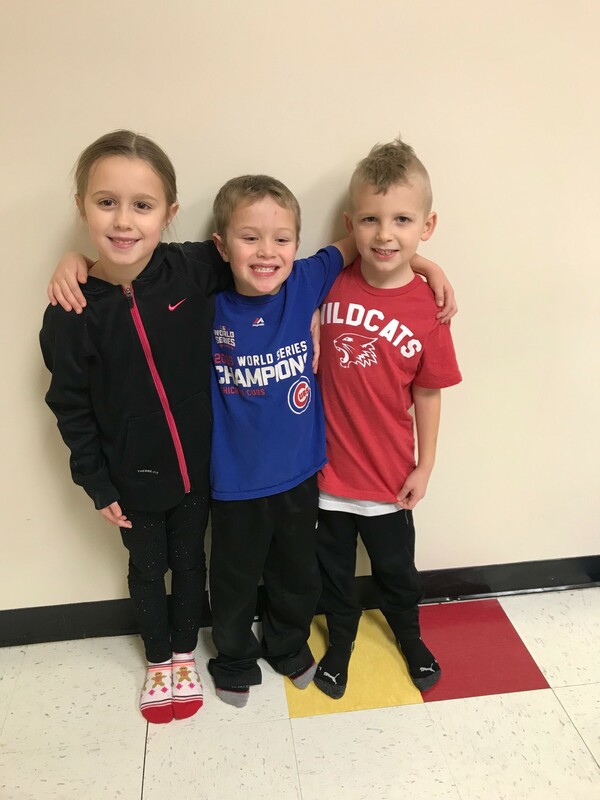 Selah Graber (daughter of Co-founder, Emily Graber) & her two buddies, Maddux Hudnut & Quintin DeVoe have birthdays within 2 weeks of each other so like to do a bigger joint party every year. They celebrate their special day right after the Christmas season so don’t feel like they need more presents or things to play with. These three decided that they wanted to support Help-A-Heart by having their friends bring Lego sets to be given to kids in the hospital fighting congenital heart disease. Instead of bringing gifts, all of their friends showered them with Lego sets that they passed along to Help-A-Heart! Thanks to Selah, Maddux & Quintin for their generosity & for blessing our heart warriors! 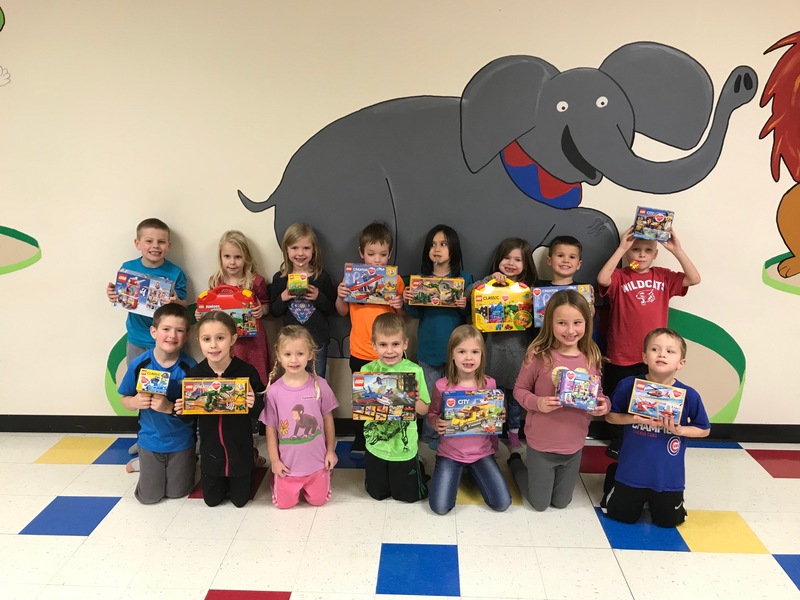 Selah Graber (2nd from bottom left, Maddux Hudnut (bottom right) & Quintin DeVoe (top right) with their friends & 14 Lego Sets to be given out to children in the hospital fighting congenital heart disease!